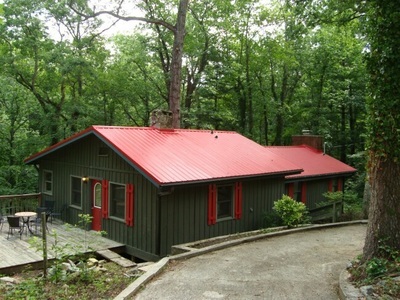 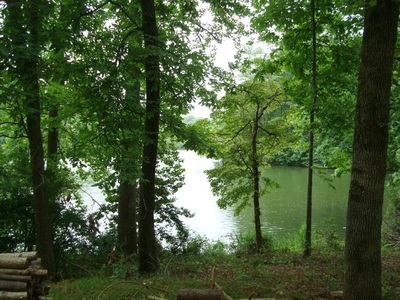 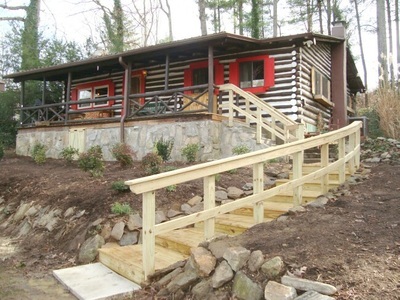 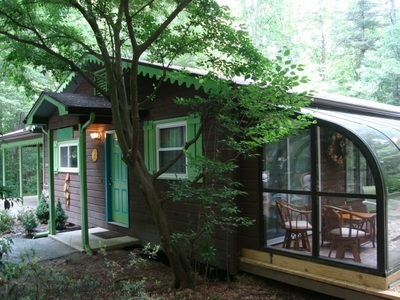 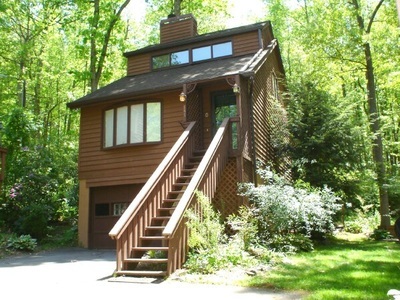 Your Asheville vacation rental search ends here! 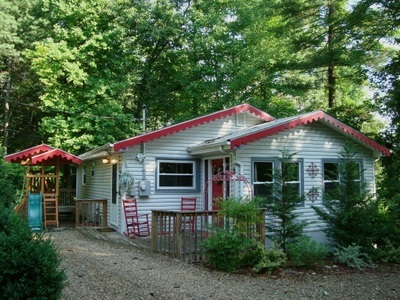 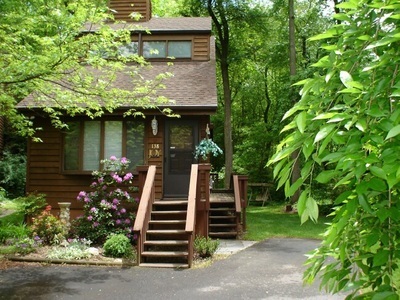 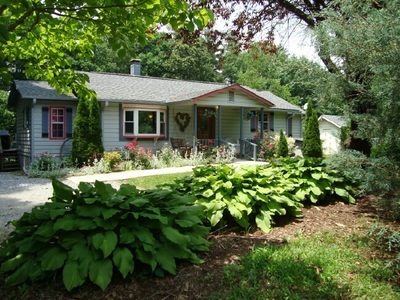 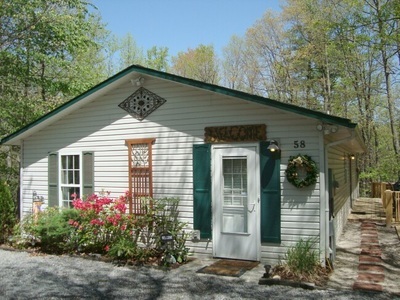 Click on a vacation rental home's photo to see many more photos, descriptions, awesome amenities and rental details. 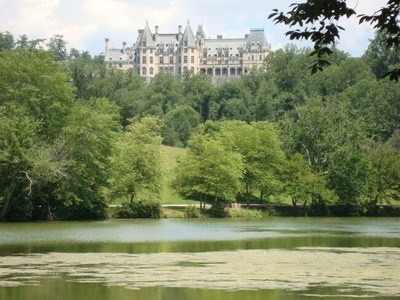 Be sure to tour the FAMOUS BILTMORE HOUSE!